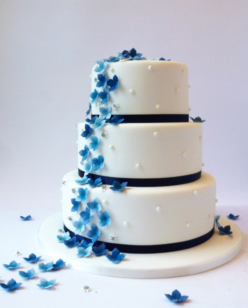 The Way You Look Tonight! 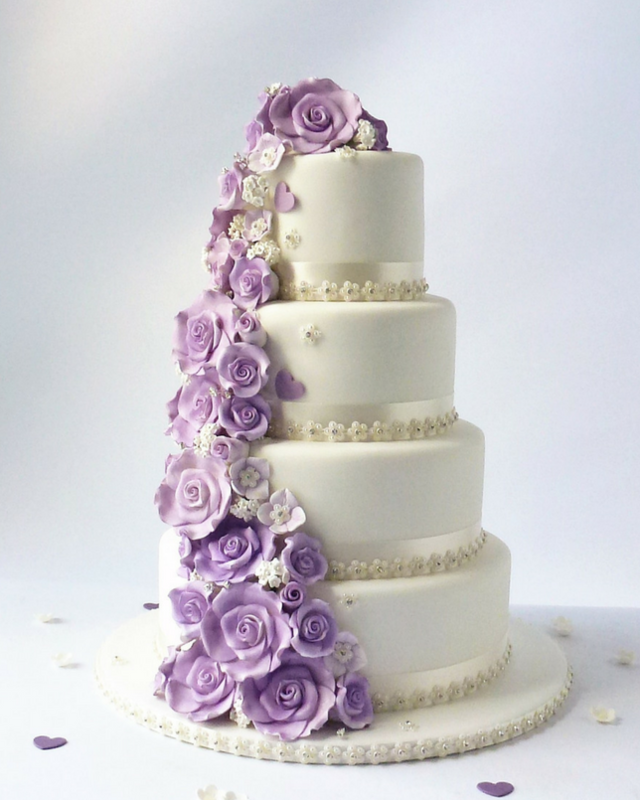 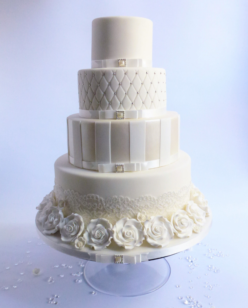 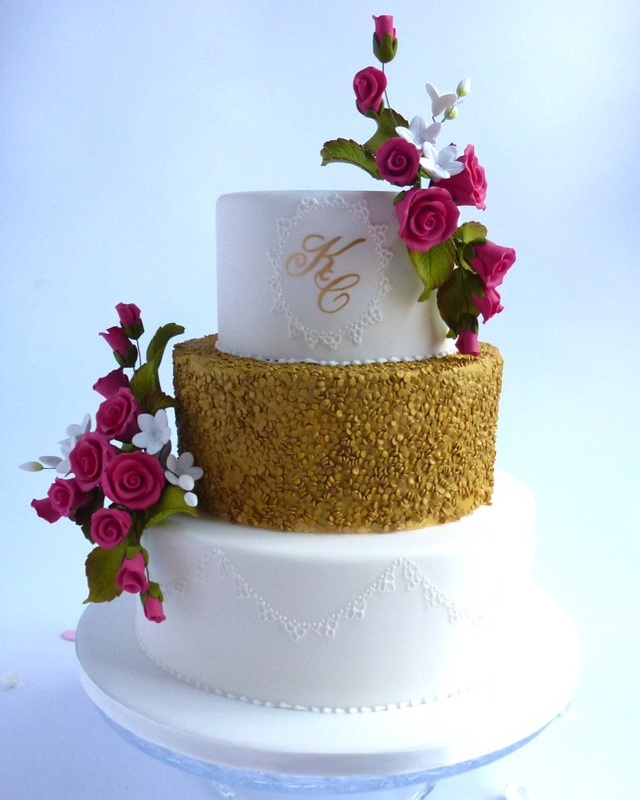 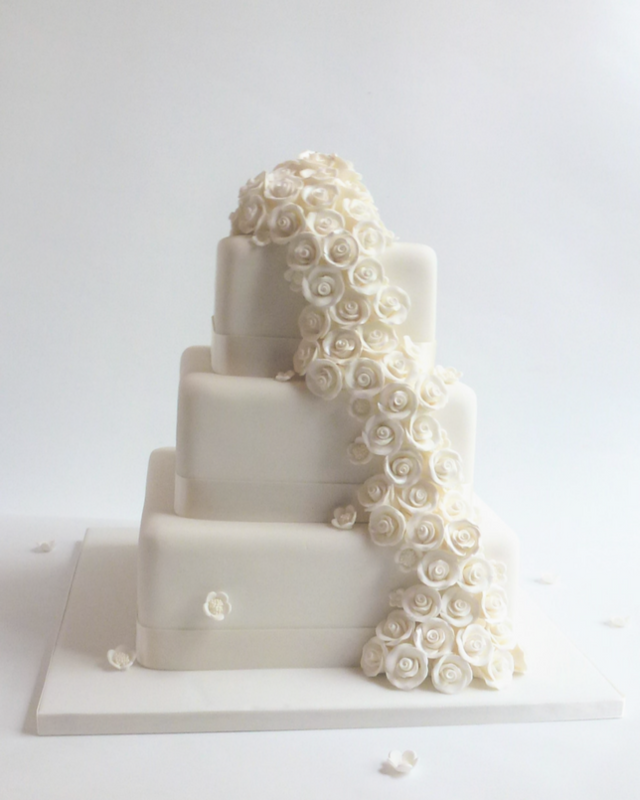 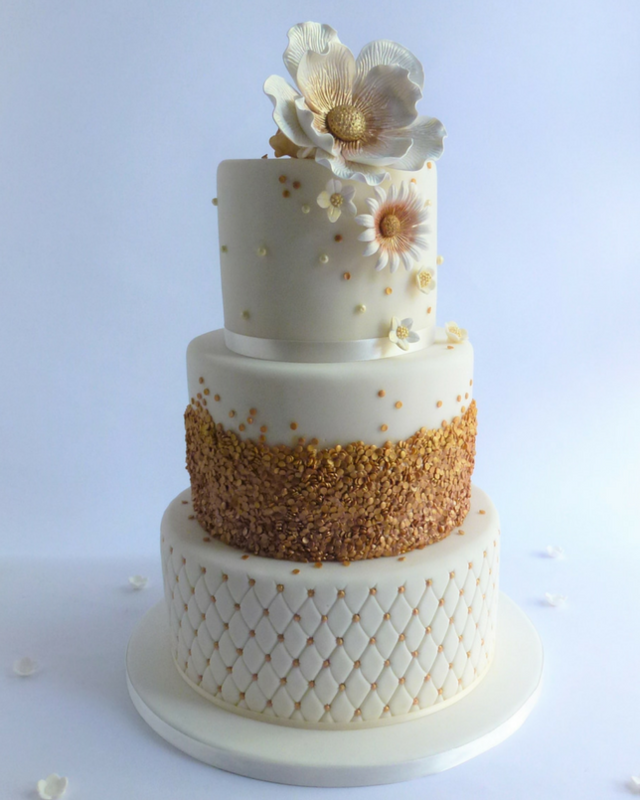 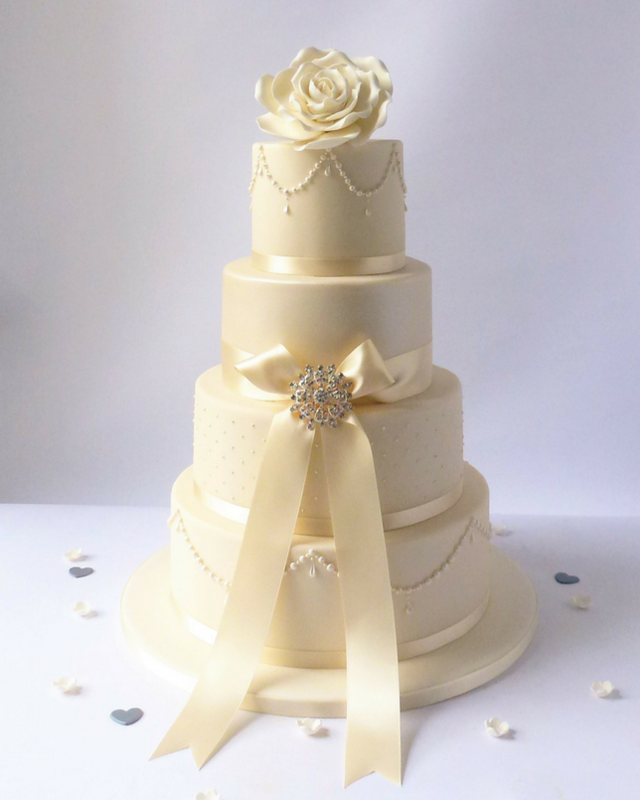 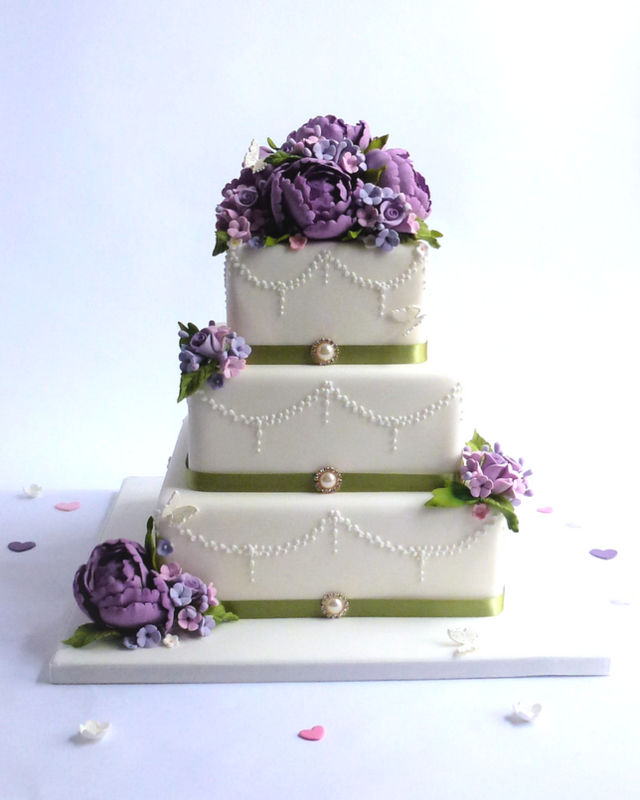 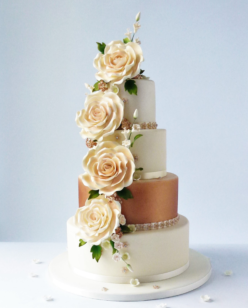 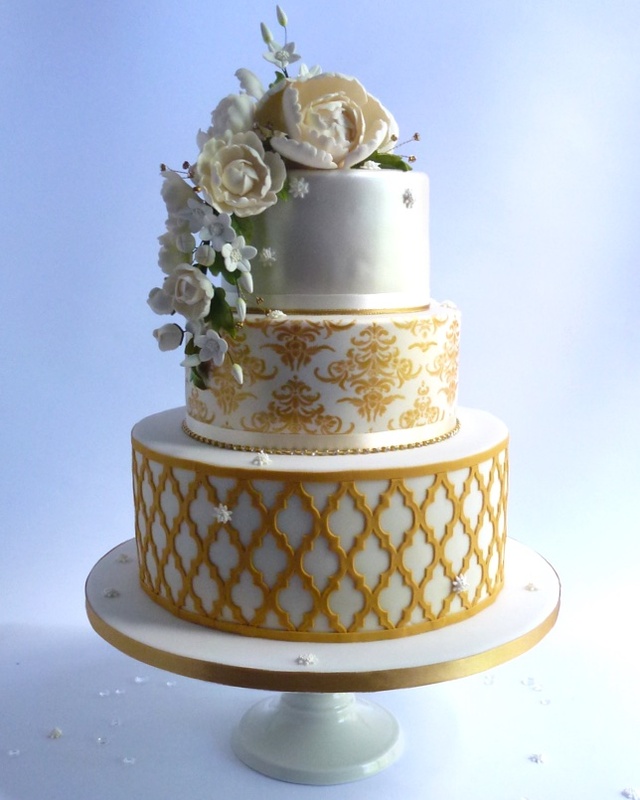 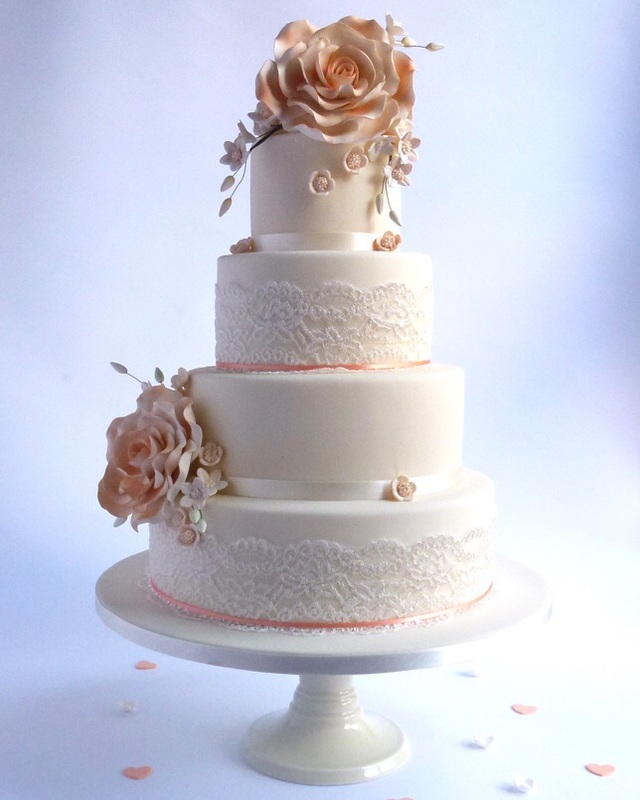 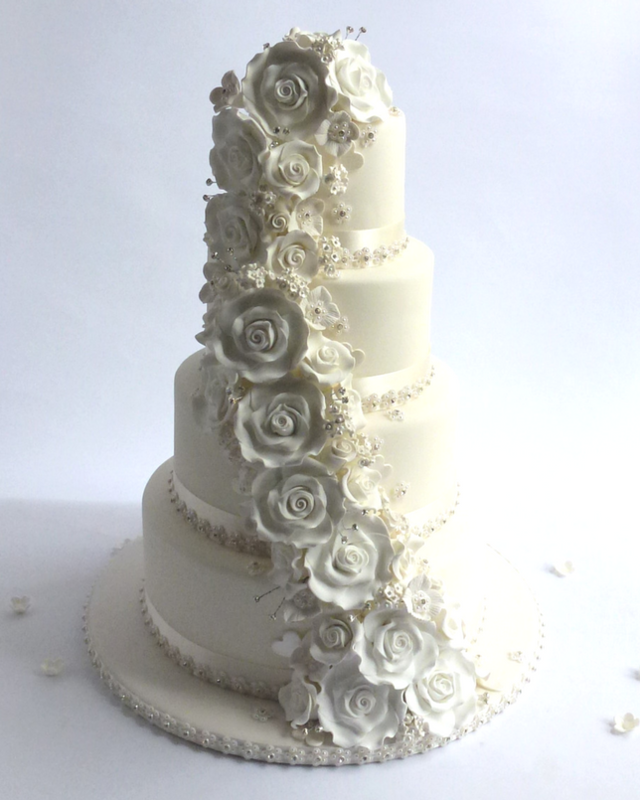 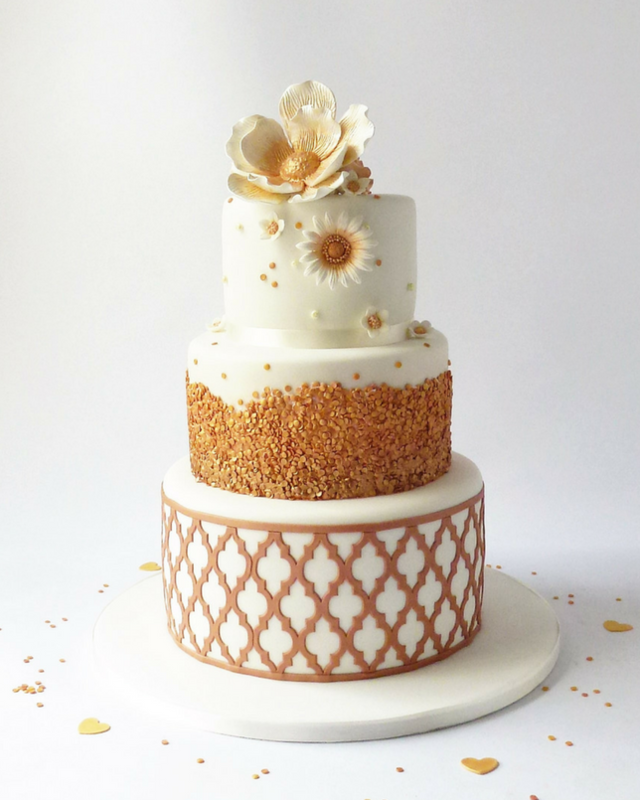 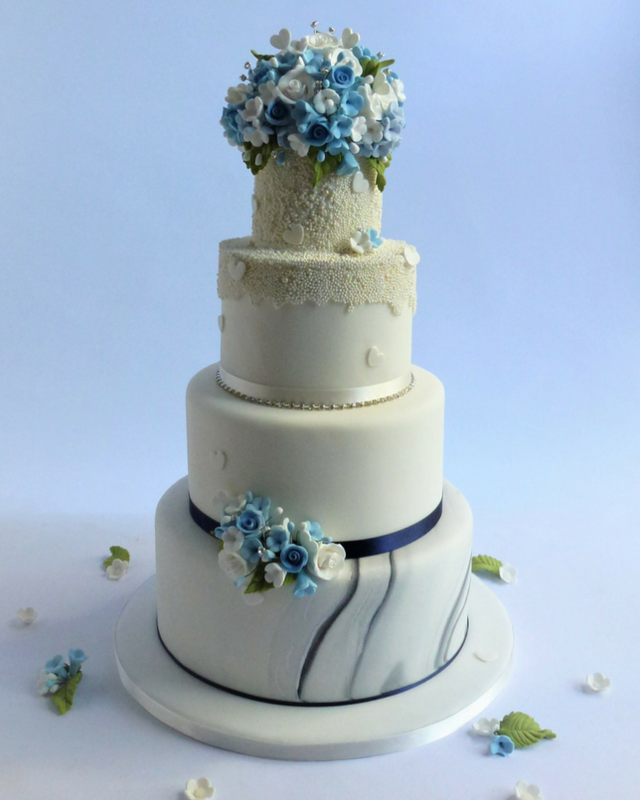 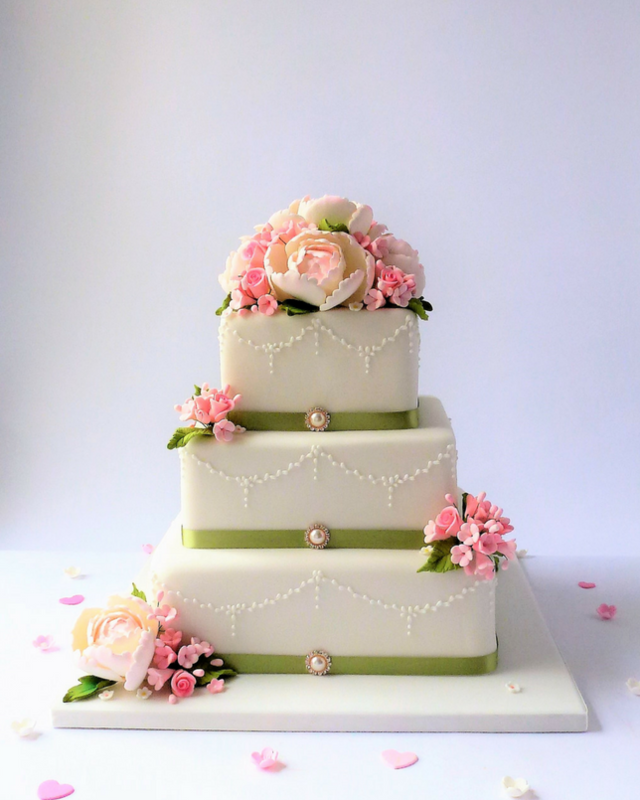 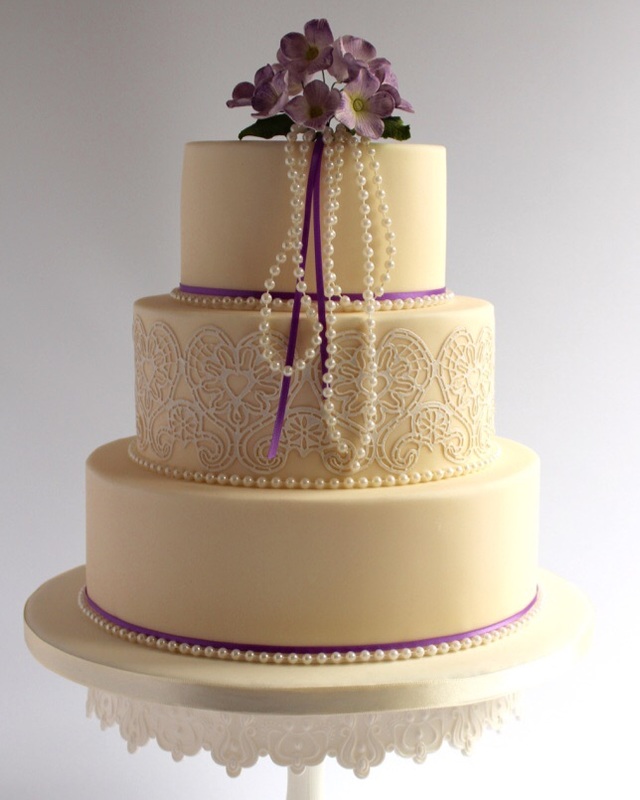 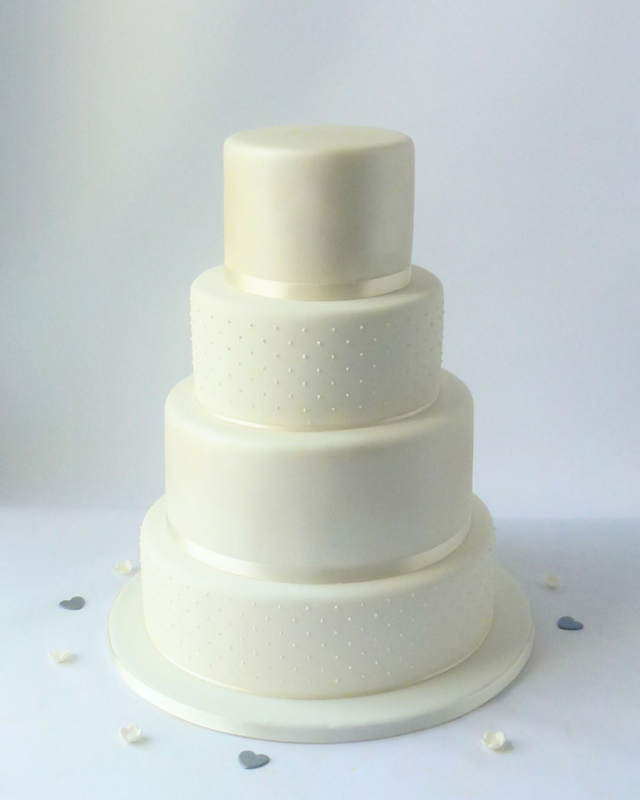 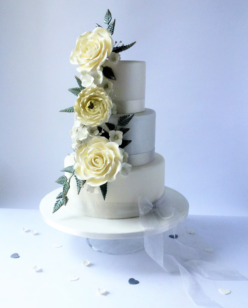 The Signature Collection featuring 3 and 4 tier cakes with beautiful styling that are perfect for any size of wedding as most designs within this collection can be ordered in 3 sizes, petite, standard or large. 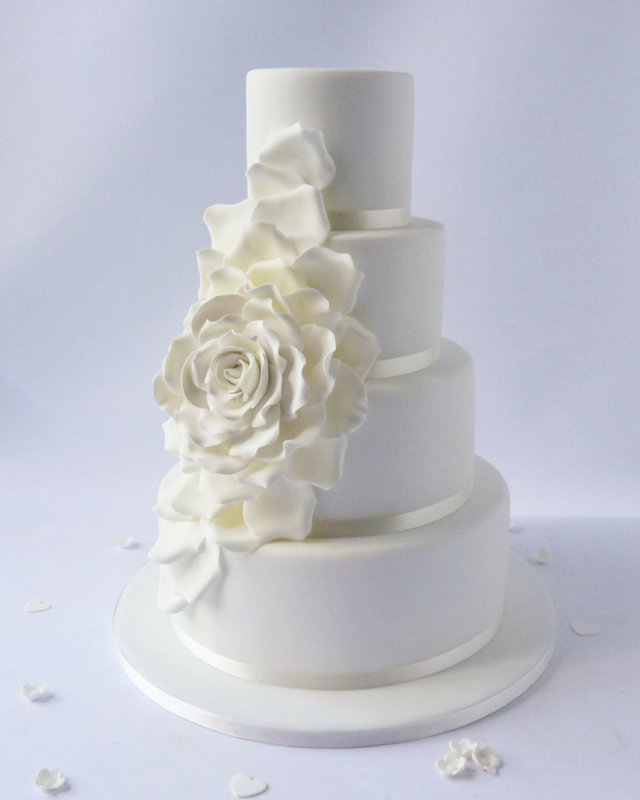 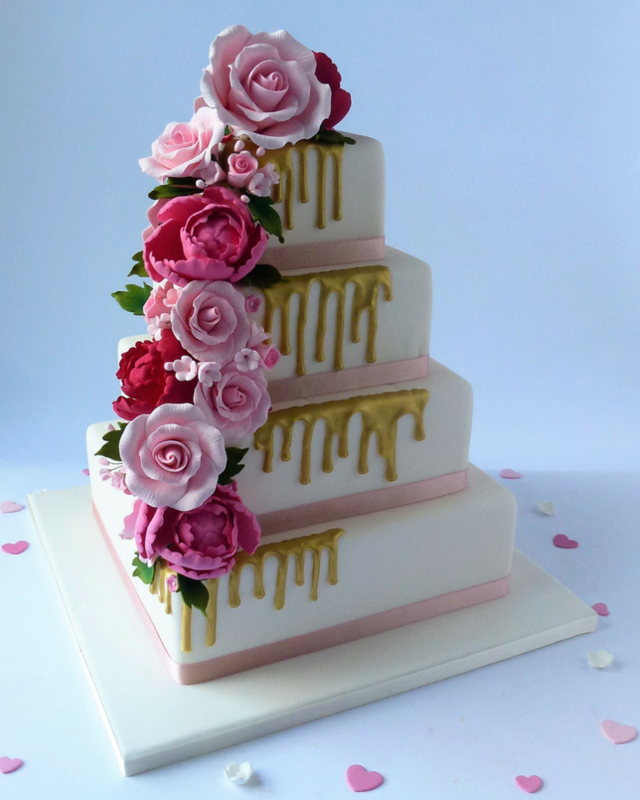 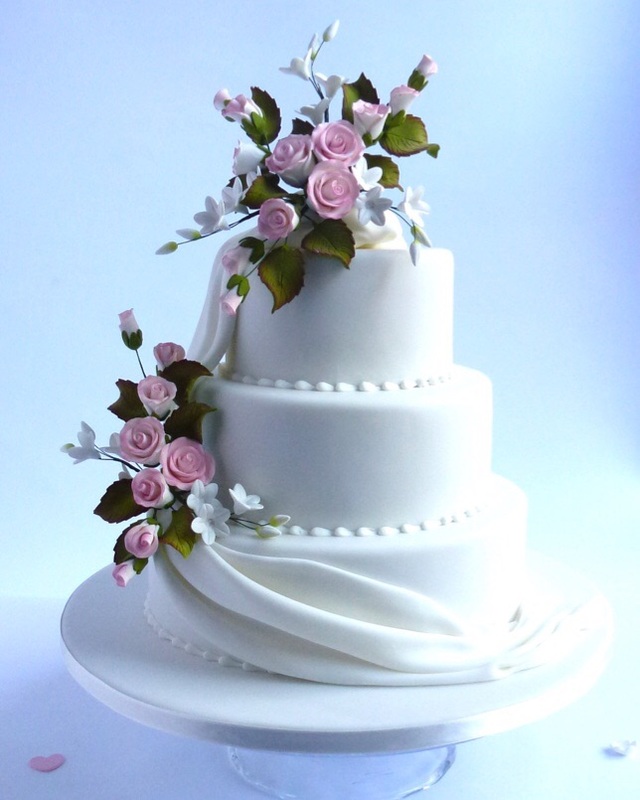 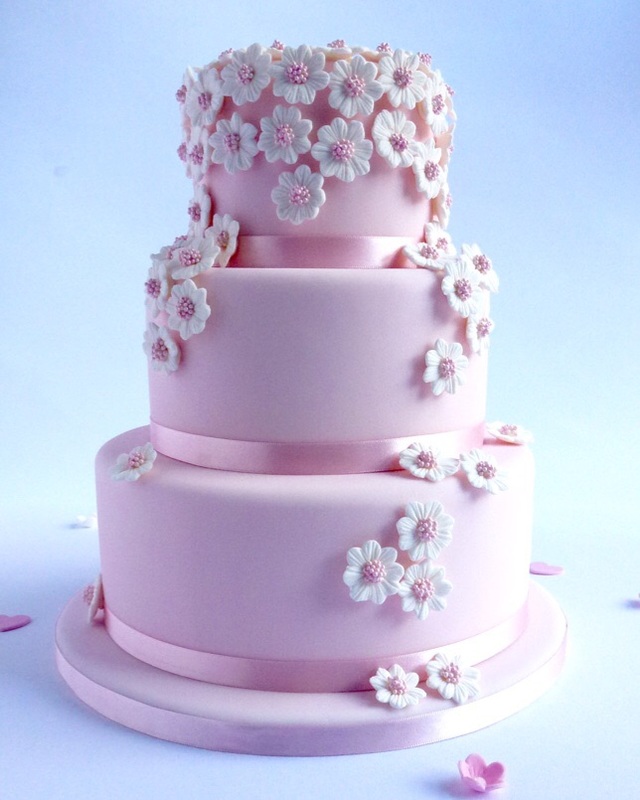 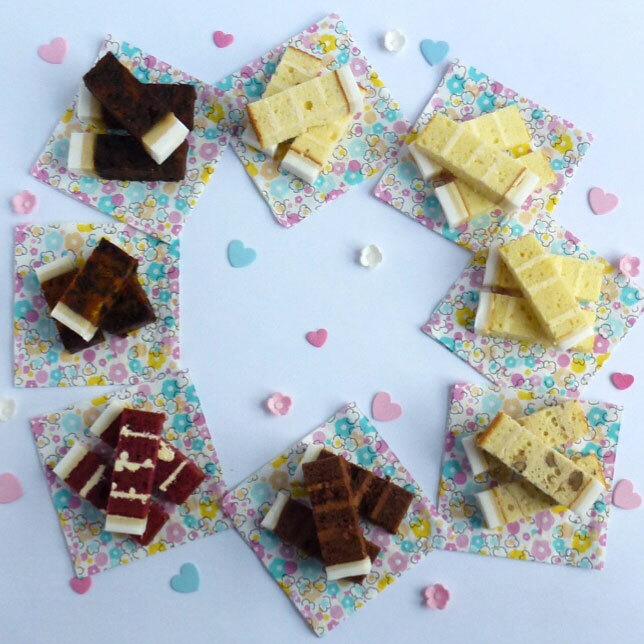 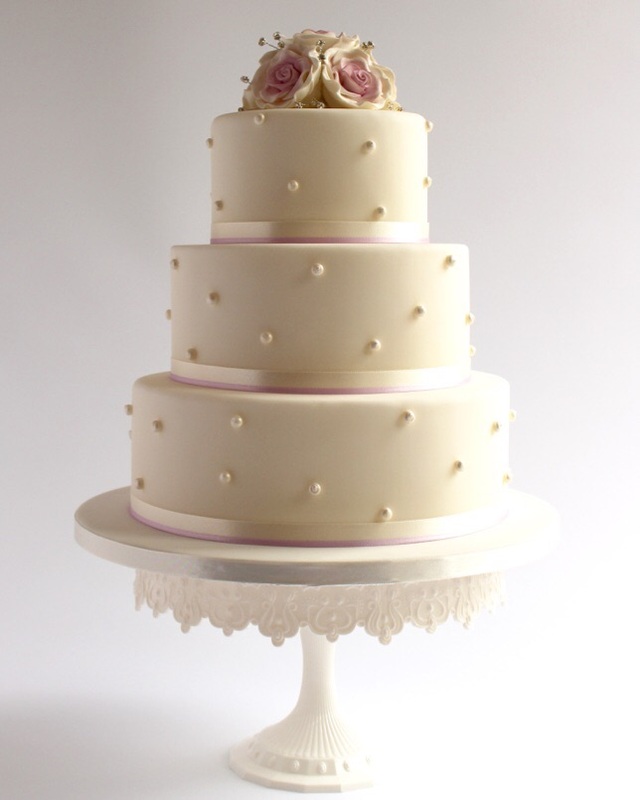 By using the ‘order your cake’ section featured on each designs page to choose your flavours, size, colours scheme, collection or delivery and the all important date required you will be able to fully cost your cake. 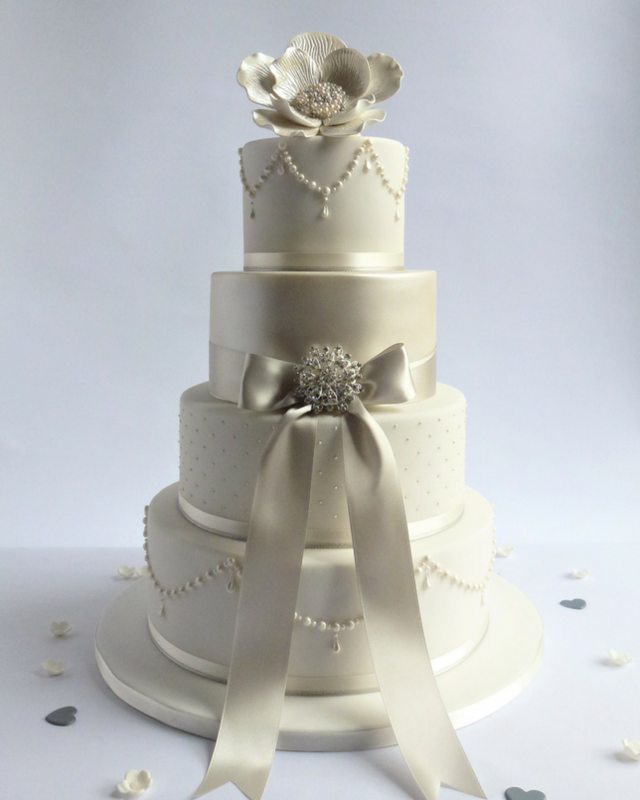 Should you wish to order you have the choice of online, over the phone or face to face at our Bishops Stortford shop.